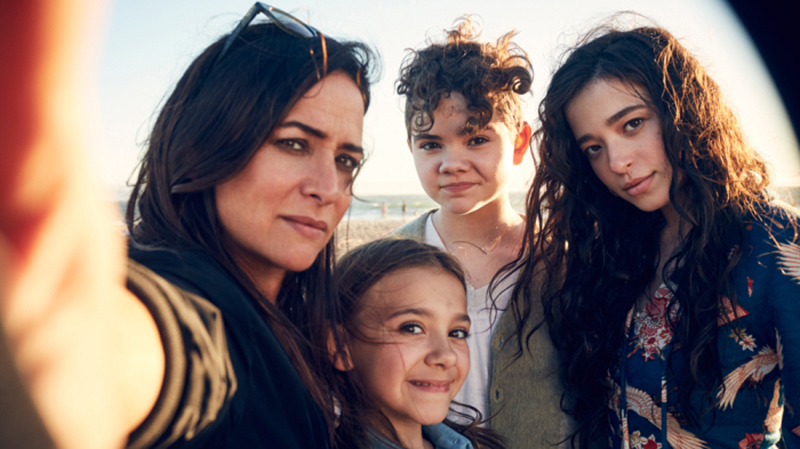 It’s been about a month since Pamela Adlon’s surreal family dramedy Better Things premiered its third season to rave reviews from critics and thanks to continued strong ratings in the following weeks, FX has chosen to give the greenlight for a fourth season, according to The Hollywood Reporter. In addition to starring, writing and showrunning the series, Adlon directed all 12 episodes of the new season, as she did with the 10-episode second season. “I am humbled, grateful and excited to tackle another season of stories and continue my creative partnership with my fearless FX team,” Adlon said in a statement. The show’s first two seasons were produced by produced by Louis C.K.’s production company Pig Newton for FX. However, the network severed all ties with the comedian and Pig Newton in late 2017 after troubling allegations about him surfaced. The renewal marks the first series at FX to continue following the closure of the Disney/Fox merger, in which the plan is to have Landgraf remain control over the FX Networks and Productions banners and its library of acclaimed series including Things, Atlanta, American Crime Story and American Horror Story among others. The third season of Better Things is currently airing on FX Thursday nights at 7 p.m. PST and the previous two seasons can be watched on FX Now and Hulu.